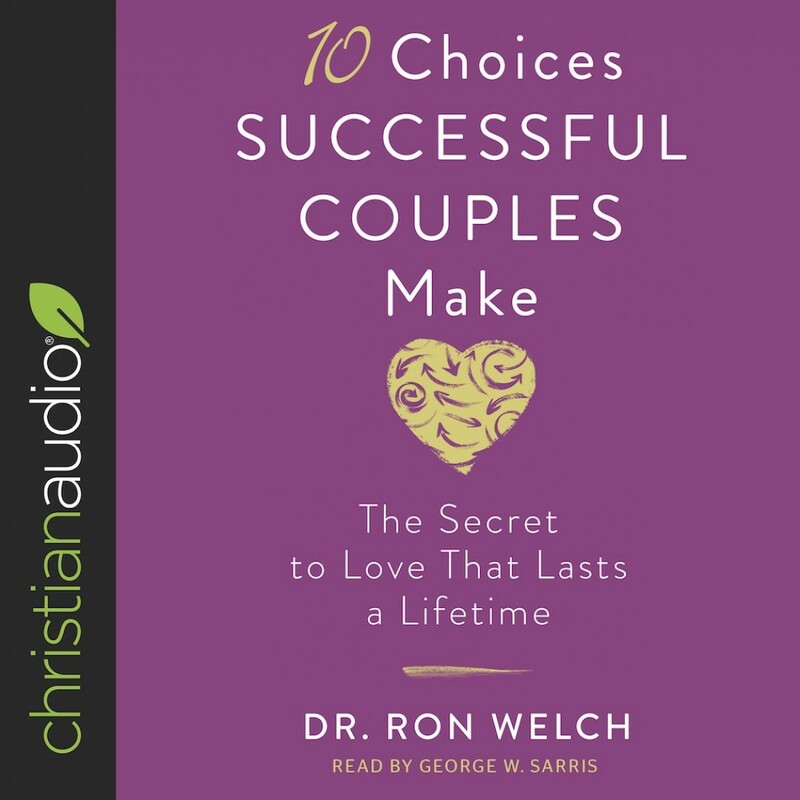 10 Choices Successful Couples Make | Dr. Ron Welch | Audiobook Download - Christian audiobooks. Try us free. Most books on marriage rightly address communication and conflict as key issues, then advise listeners on how to fight fair since conflict is an inevitable reality and cannot be avoided. But Dr. Ron Welch asks the provocative question, Is it? Is every marriage doomed to one conflict after another? Shouldn't we expect better than that? Whether they are engaged, newly married, or have been married for decades, couples will find that this audiobook will transform their relationship.